color-music works are released in categories "red" "green" "blue". Compilations are "black" and "white". "black" compilations are for free download. 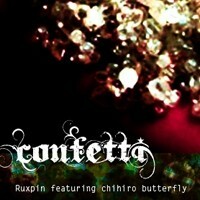 Copyright © 2011 chihiro butterfly. All Rights Reserved.